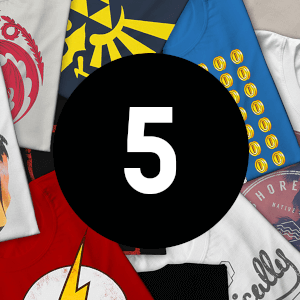 Select how many awesome t-shirts you’d like to purchase, every t-shirt in each bundle will contain a unique design! 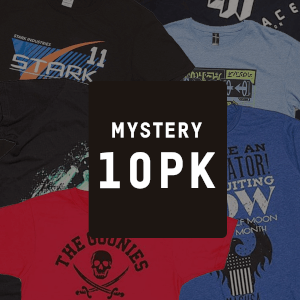 The likes of DC, Pokemon and other favourite franchises could be included in your mystery collection. Order now from as little as £2.99.